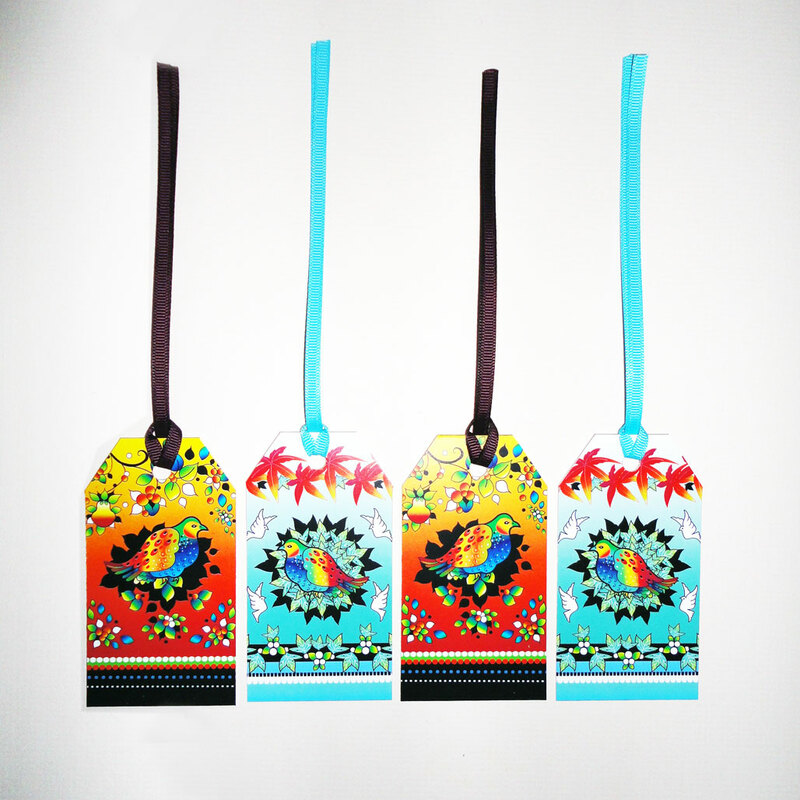 A modern take on the Partridge in a Pear Tree traditional Christmas song, bright colours up date this theme, making a perfect tag set for any presents. 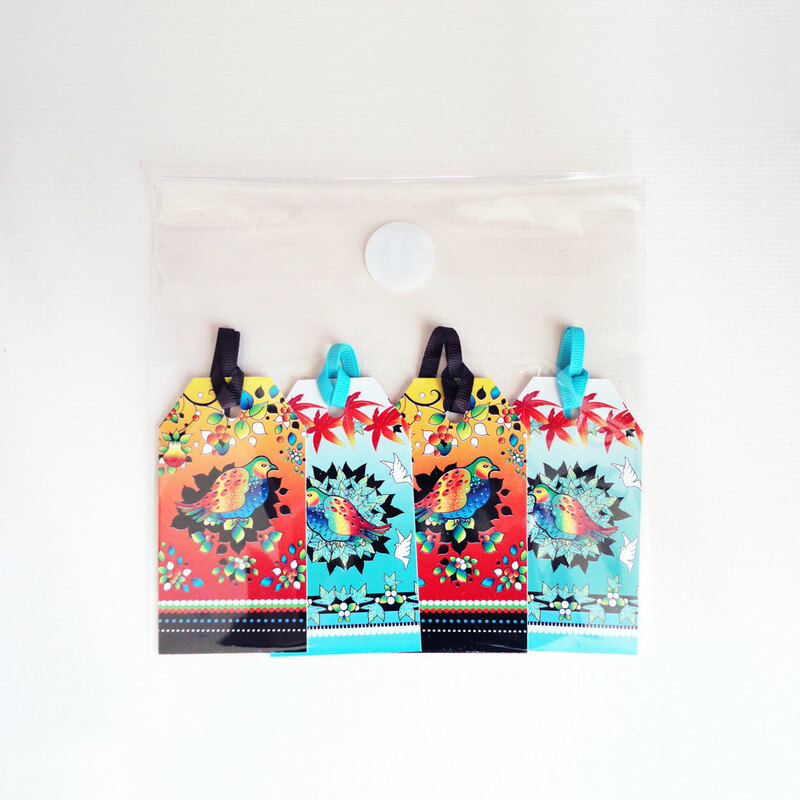 This set of four festive gift tags comprise of two Partridge in a Pear Tree and two Festive Turquoise Partridge designs. 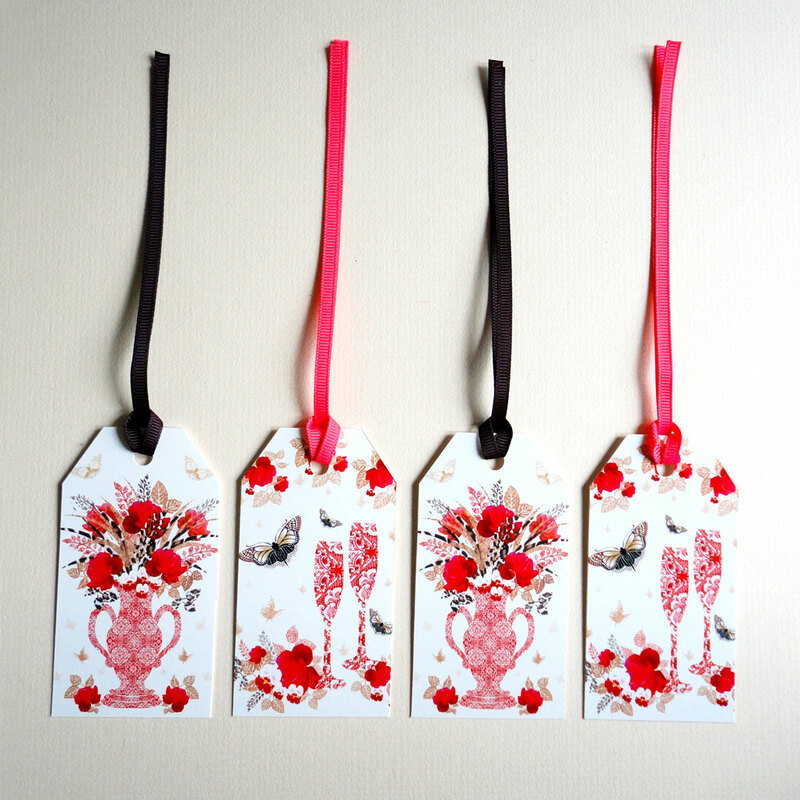 These tags coordinate with the Christmas Partridge in a Pear Tree Greetings card pack. 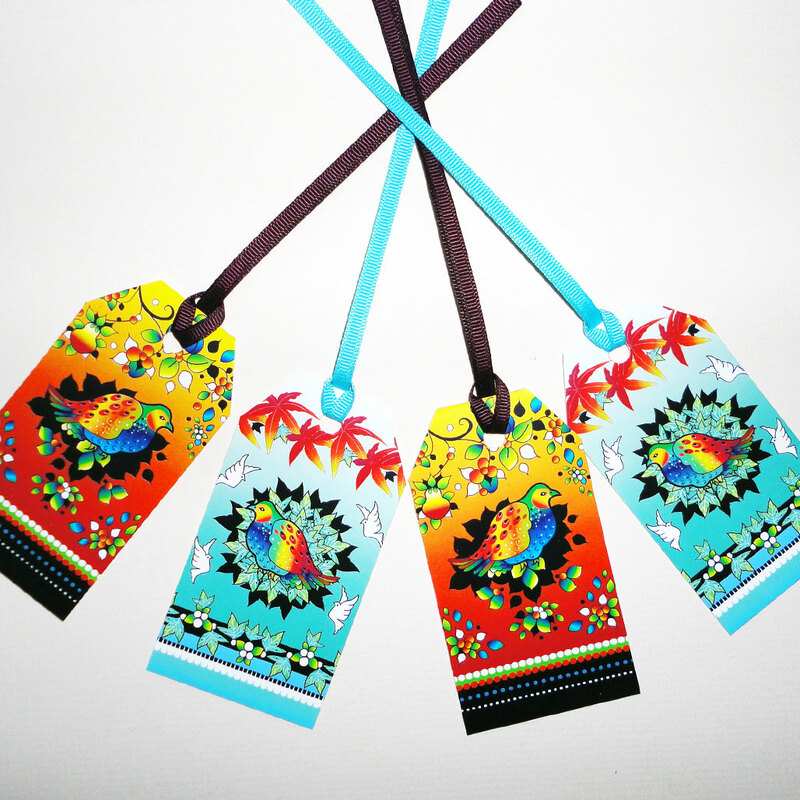 The Partridge in a Pear Tree has a nesting partridge on a red and yellow ombre ground with a dark patterned border at the base. 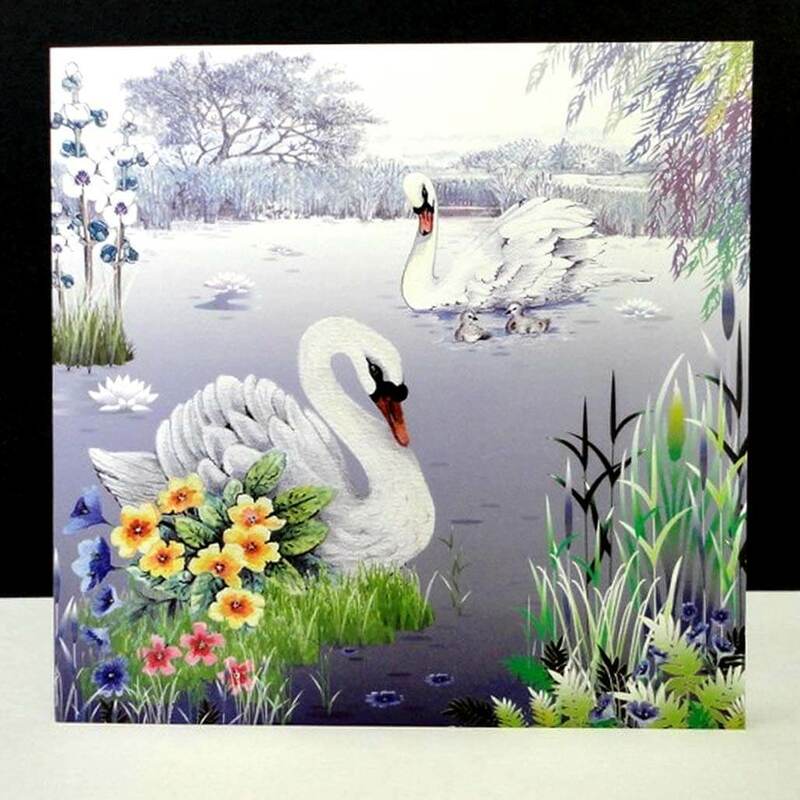 This design is also on greetings cards, coaster cards and sets of cork coasters. 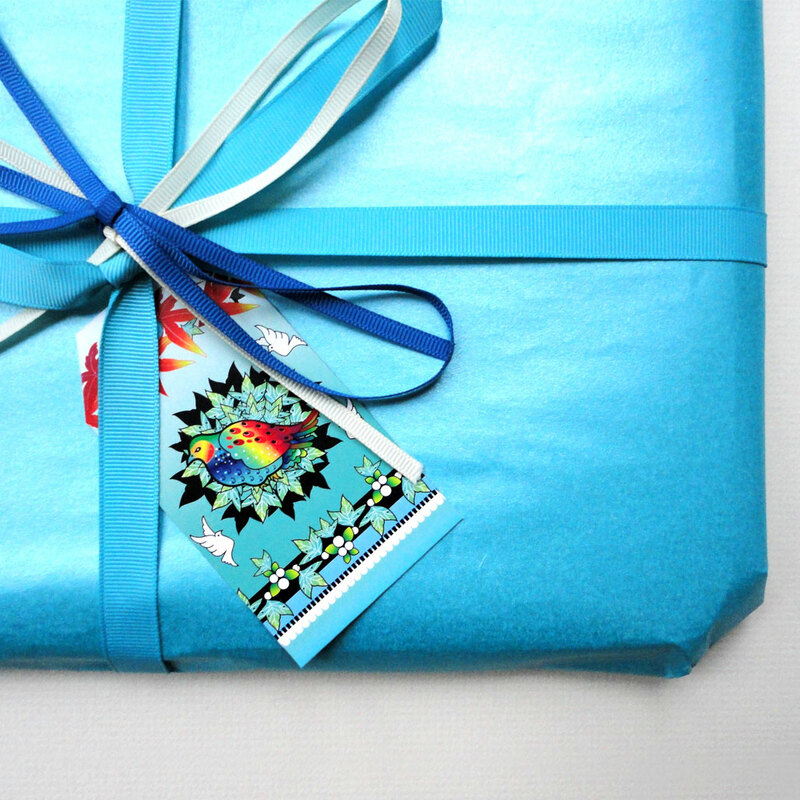 The Festive Turquoise Partridge has the nestling partridge on a turquoise ombre ground with autumnal leaves and a decoratinve border. 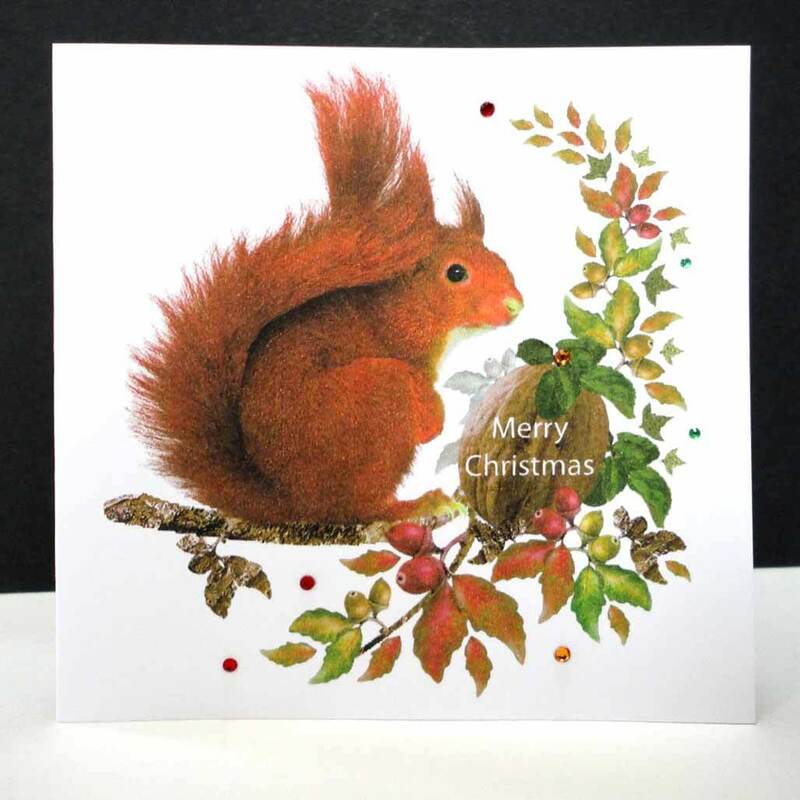 This design is also on greetings cards, coaster cards and sets of cork coasters. 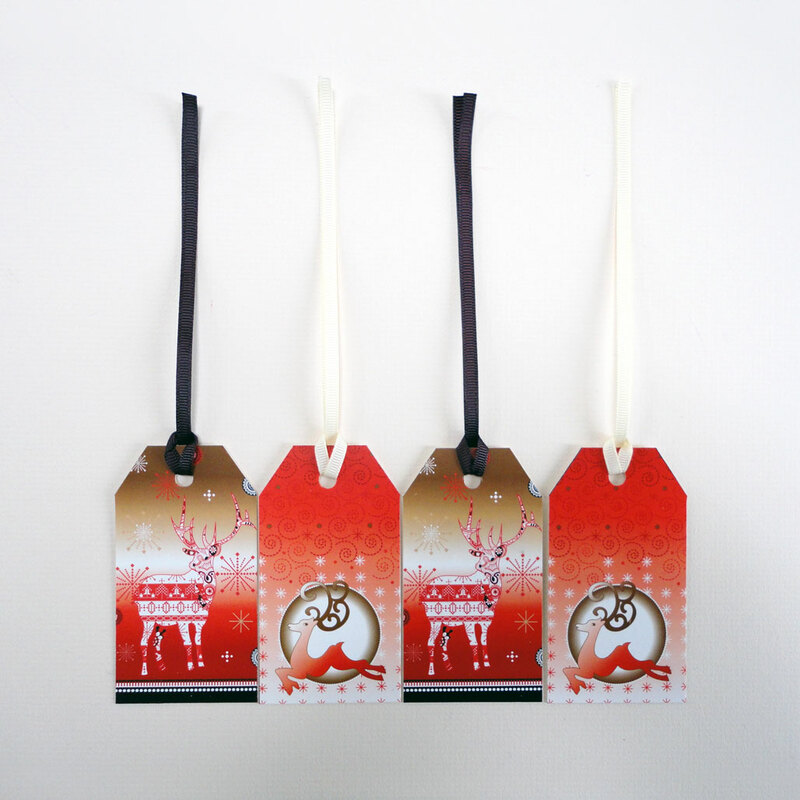 Four gift tags, two designs.